Model number How to find it. If you have any questions, or if you have any difficulties registering your new American Standard system, please call Cynthia at our office. She will be more than happy to help you with that process if you need help. Thanks so much for your business! 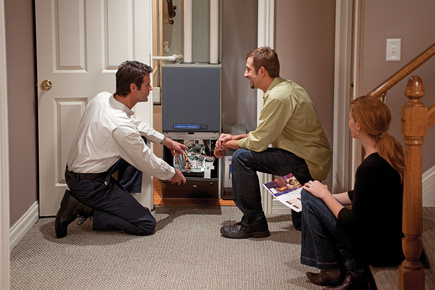 We are sure that your new system will give you years of dependable and reliable home comfort.